The second is an ‘icon’ wine from La Motte, who I think are somewhat underrated. Now I am no fan of heavy-bottled icon wines, but I treat every wine the way I see it. This is an interesting wine because it is a multi regional blend bringing together grapes from very different regions. 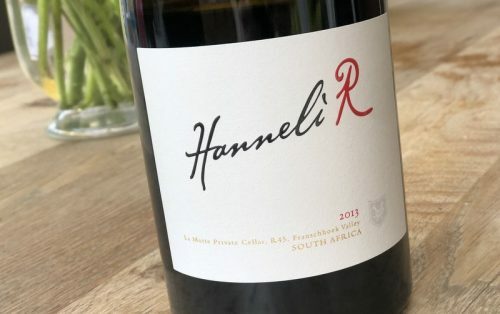 And on opening it is quite awkward, causing a respected South African commentator – Christian Eedes – to call it an enigma, and give it a relatively low score. I found it hard to evaluate, but I’m trying it again now three days after opening and it’s still taut and precise and clearly has a long, long future ahead of it. This structured, slightly backward wine could end up being very serious indeed. Hi Jamie! Long time fan and very regular reader! Highly respect your attitude towards critiquing of the subject and especially love your natural bend!!! 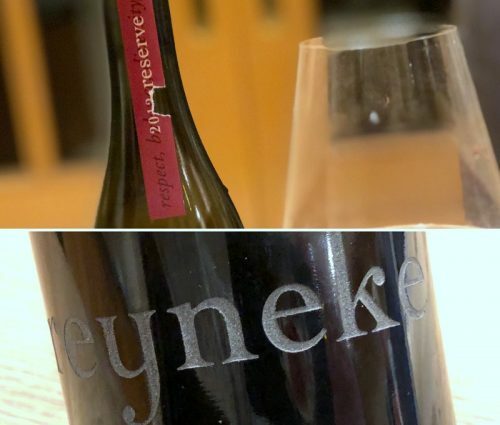 Just wanted to remind you of Avondale in Paarl which i believe along with Reyneke is the other Demeter qualified biodynamic producer? Please correct me if i’m wrong?!? Anyway, keep up the good work and if youhappen through Durban at some point please come to cafe 1999 where i work as manager/wine guzzler and perhaps i can dig something special out for ya!